Using data collected from millions of weekly transactions, Starbucks plans to provide more personalized service to its mobile app and loyalty reward users. 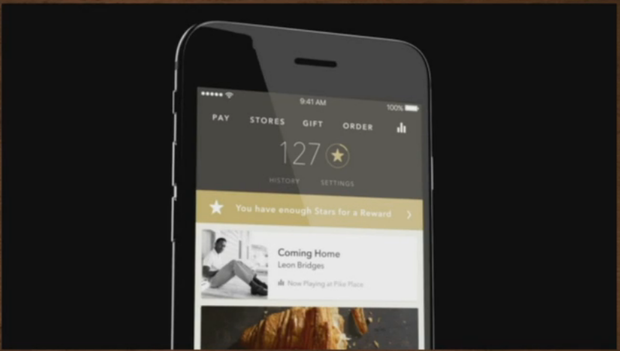 Starbucks mobile app allows you to earn loyalty points and order and pay for food and drinks in advance. Forrester Research retail analyst Sucharita Mulpuru was less than enthused about Starbucks' plans, telling CIO.com via email: "I'd rather have a mechanism to give feedback when the Starbucks espresso machine is broken or the store isn't open on time, which has happened to me twice when traveling." She also says Starbucks may be better off creating a service that text messages users of the mobile order and pay feature to alert them when their order is ready. Next month Starbucks is updating its mobile app to include personalized recommendations, offering discounts or rewards points for items that consumers have purchased in the past. Moreover, consumers will now be able to redeem loyalty rewards via mobile order and pay. Johnson says the company will launch upgrades to its mobile app and loyalty program on April 12. 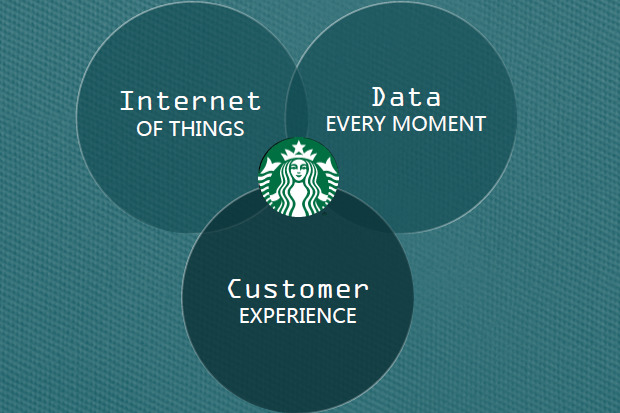 "Clearly, technology is playing a bigger role at Starbucks," says Johnson.